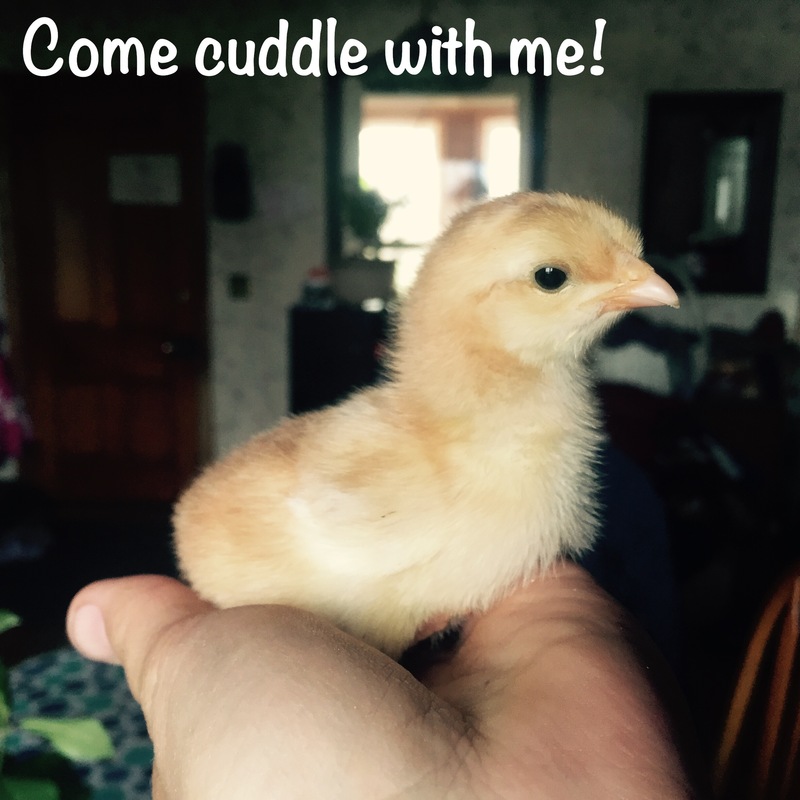 Drop by this Saturday or Sunday to cuddle the newly hatched and take some photos. 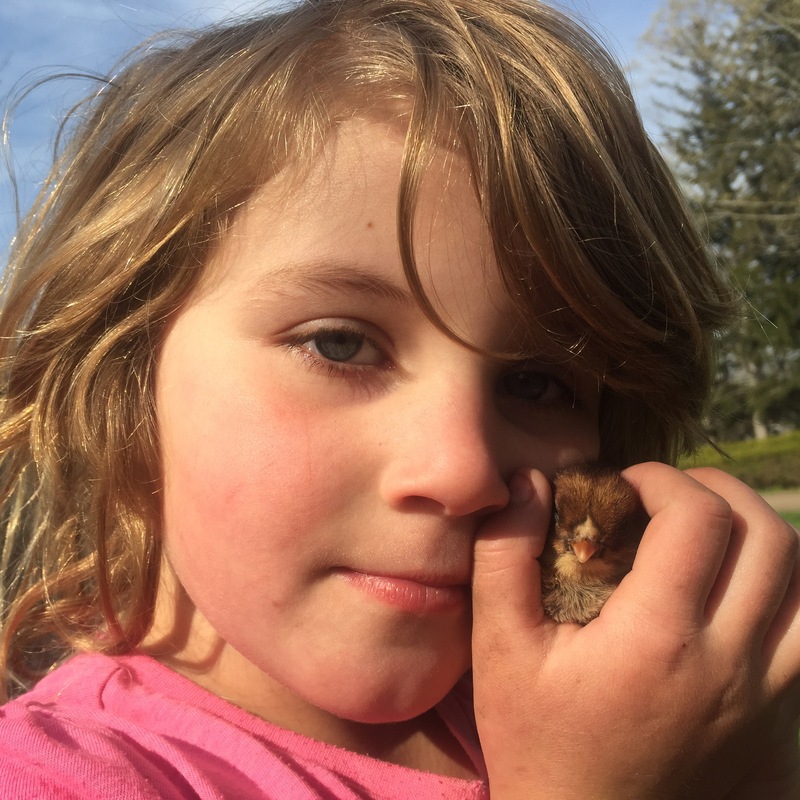 By donation in support of the farm move fund. As some of you may know, we are tenant stewards of this beautiful farm and it may be our time in the next while to move on to new pastures. This type of move for a farm is never easy and we are starting to raise funds to help with the whole process. Please do not fret, we are not going anywhere in a hurry, this is quite a process. When the time comes, we are committed to you, our wonderful customers, and will absolutely be planning a way for us to keep providing you with the quality of meats you have come to love.